What kind of sorry a** leaves a person lying in the street after they just struck him with their van? Something has GOT to change here! It seems every cycling related accident I read about ends with the motorist having "fled the scene". It's as though people act like cyclists are some sub-human life form or that they deserved it for just riding a bike. Also, how could something like this happen at 2:00 in broad daylight in Logan Square and have NO witnesses? 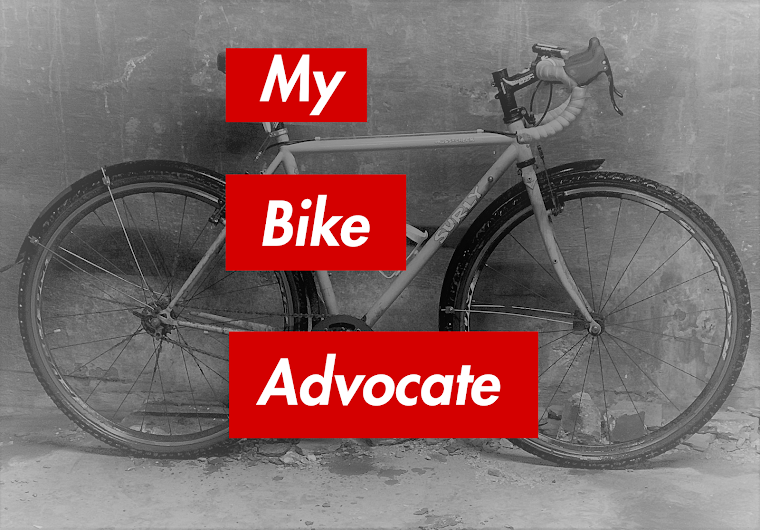 Brendan, thanks for your efforts and advocacy on behalf of cyclists. I hope blogs like this will help to bring more attention to these types of goings on. I certainly agree with your sentiments. It's very sad.